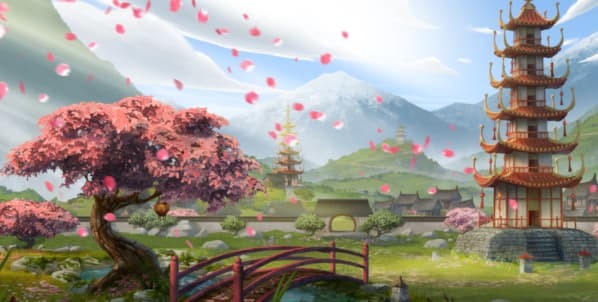 On March 28th, 2017 a Forge of empire Spring Event will start and it is called Cherry Blossom Festival to celebrate cherry blossom. The main currency of this event is spring lantern. Spring lanterns can be traded for bronze, silver or gold chest with different rewards available. You can read full announcement of the event here and in our post we will write how to get these spring lanterns.